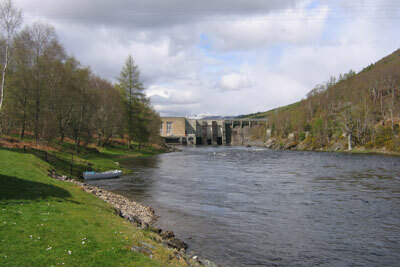 The Upper Fairburn Fishings begin approximately 90m below the Torr Achilty Dam and for the next 450m or so the fishings are double banked before the Coul Fishings begin on the north bank. 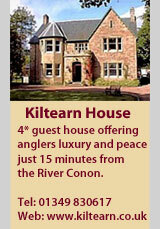 The Upper Fairburn beat then continues along the south bank for a further 1 mile or so (1.6km). 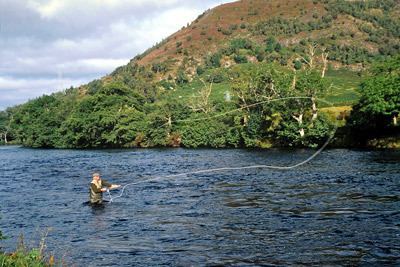 Through an agreement with the Coul proprietors on the north bank, much of this section is unfished, with the exception of the Upper and Lower Boat pools which are shared on a 24 hour basis operating from midday to midday. 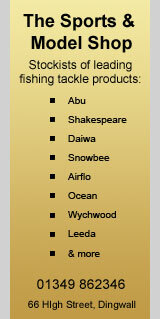 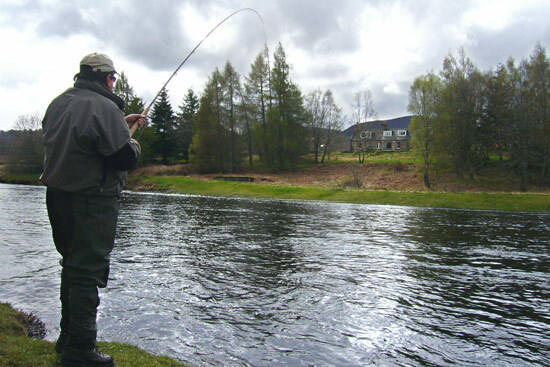 The fishings generally accommodate 3 rods, but in April it is limited to 2 rods. 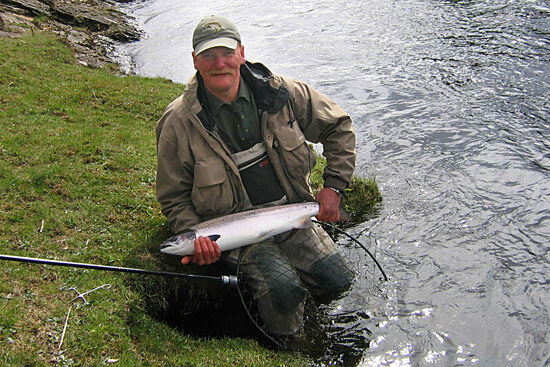 The owners of the Upper Fairburn and Coul Fishings also co-operate with regard to ghillies, employing two between them who rotate on a daily basis. 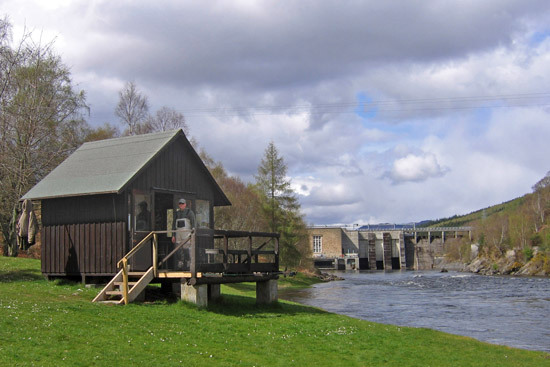 The upper fishings are accessed from the south bank a few hundred metres below the dam, where there is parking and a superbly positioned and well appointed fishing hut, and boat access to the north bank. 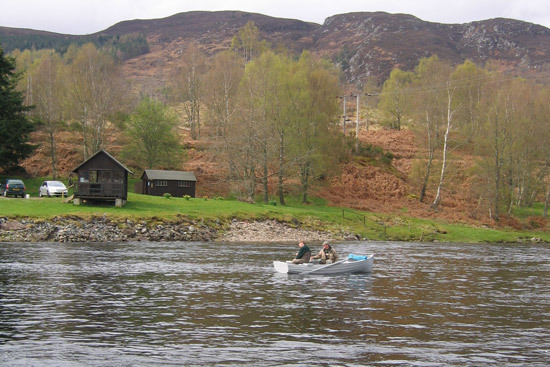 There is also parking to the west of Clachuile for fishing the Upper and Lower Boat pools, where there is another boat allowing both banks to be fished. 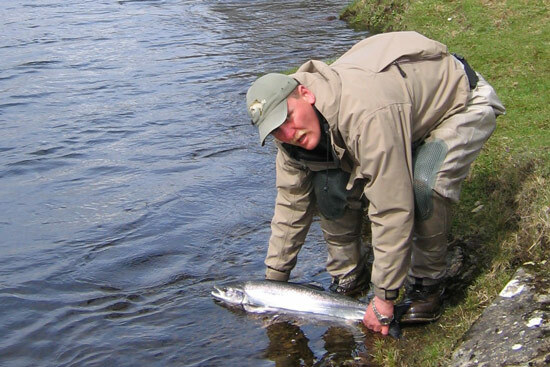 The 5 year average for the Upper Fairburn Fishings is 126 salmon & grilse with a catch return of 88 fish in 2008. 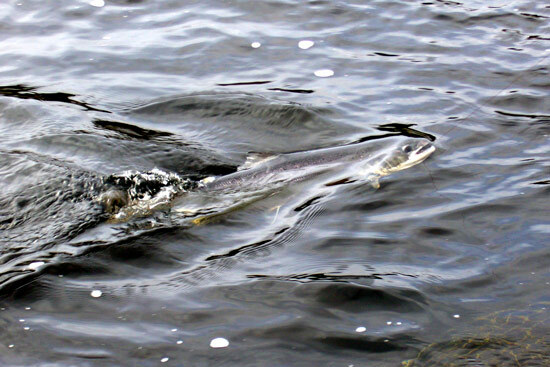 The fishings are fished throughout the season almost exclusively by the proprietors, and it is very rare that there is any public availability.